A proper electrotechnical installation is of the utmost importance when it comes to ensuring that all installations within your company are functioning as they should. As an officially recognised Priva dealer, we install climate computers with all possible systems to perfectly manage climate. 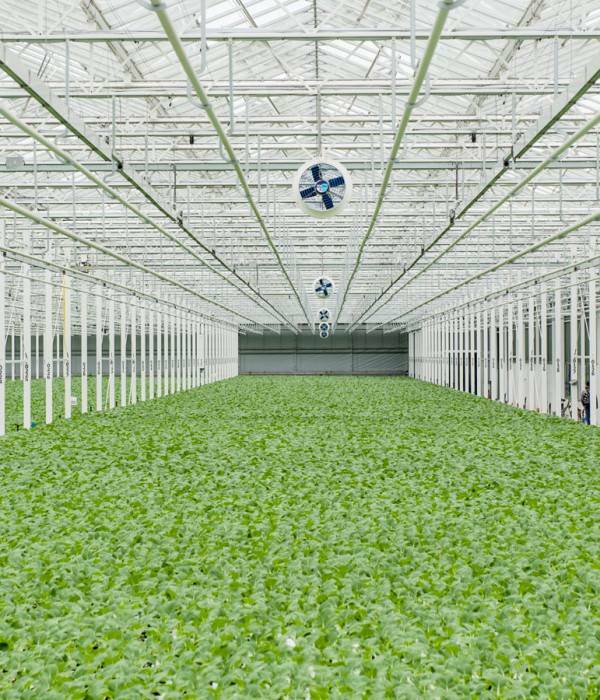 Depending on your technical installation and the desired climate, we completely tailor-make the climate computer to suit your requirements, allowing us to perfectly control and monitor the greenhouse's climate. Apart from, for instance, measuring temperature and humidity in the greenhouse, our specialists can integrate the processing of important management information. Monitoring growth performances and crop weight as well as keeping track of working hours and work processes; it's all possible! We are fully aware of the fact that every cultivation requires specific information that might be crucial for an optimal result. As an innovative partner, we always aim for the highest possible returns as well as a sustainable agricultural environment. Priva is our loyal partner when it comes to delivering process automation for our technical installations. They offer the highest quality of products when it comes to climate control and process management. Since 1985, Cogas has been an officially recognised agricultural Priva dealer, and in 2014 we also received the certification for structures, so that we can also create all technical installations in climate cells. As a high-quality Priva Full Service provider, we fully complement their products in a way that provides a custom-made solution for our clients. We possess all the required knowledge to fully control the Priva systems and build upon these in an optimally tailored fashion. We create the design ourselves, amend wherever this is necessary and install the system exactly to the client's wishes, so that all required processes and automations are achieved and monitored. Temperature and humidity control boxes, CO2 meters, plant cameras, pyrgeometers, etc.